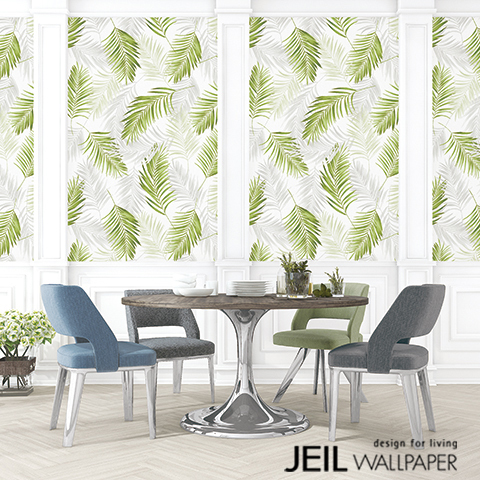 We pride ourselves in carrying a huge selection of wallpaper, all shipped directly from Korea. The online catalogue below is not extensive, and we carry designs that are no longer in production. Most wallpapers also have a subtle texture to them that doesn't translate to a computer screen. To see and feel the papers in person, visit us at our Woodlands showroom.